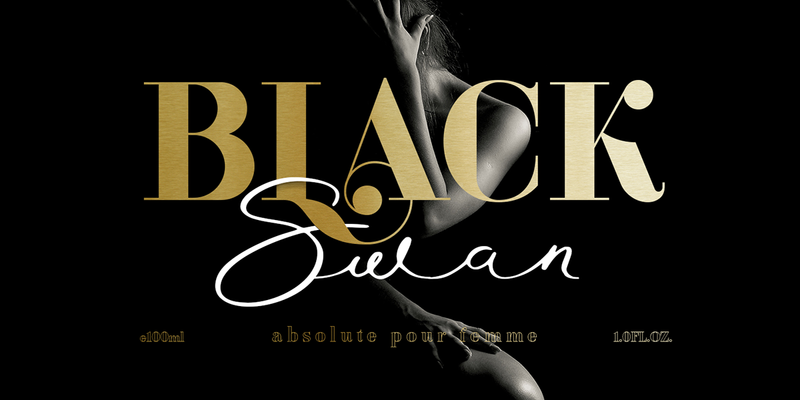 Waymar font family is an modern elegant high-contrast serif, inspired by the fashion glossy magazines typography and handwritten signature script. It perfectly represents modern & vintage esthetics. Fonts includes multilingual support, alternate characters and beautiful ligatures. Family is perfect for wedding elegant invitation cards, beauty and fashion package design.